A new report reveals that the online sector of the home lending industry is seeing a sharp rise in business, with more people in the UK searching for mortgages via online mortgage brokers. According to the report from the Intermediary Mortgage Lenders Association (IMLA), robo-advice models are unlikely to be popular in the future, but the emergence of a more digitally-based service is driving up business. This transformation is supported by the Financial Conduct Authority (FCA) and mortgage lenders themselves, and it is widely believed that accessing mortgage finance will gradually become quicker, cheaper and easier. An examination of Google Trends found that more people are looking for a broker online while fewer consumers are searching directly for the best mortgage deal. Indeed, in 2018 searches for ‘mortgage broker’, which now automatically highlight local mortgage brokers with a web presence at the top of any Google search, reached a 14 year high, increasing by 180% in five years. 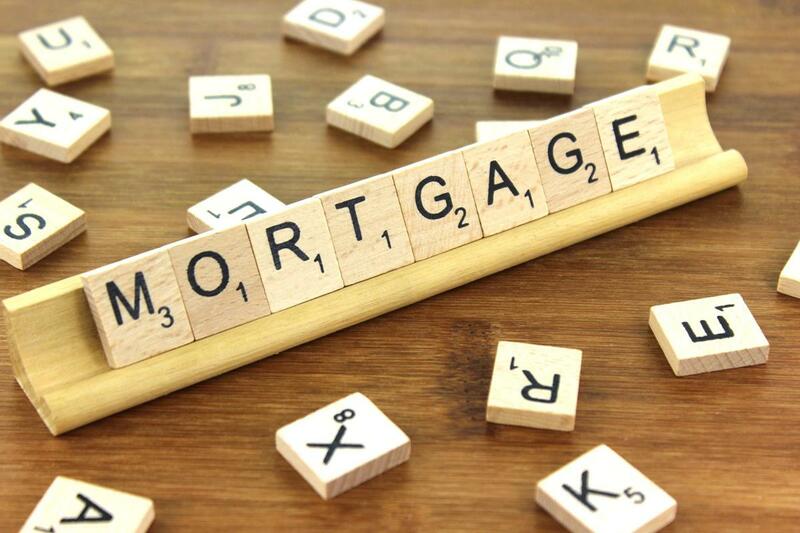 Growth of intermediary mortgage completions has mirrored the surge in the number of customers opting to source information about their mortgage options online, with over 70% of customers who remortgage opting to do so via online sources. Indeed, the search findings reinforces previous research which had highlighted that customers lean towards professionals who are able to cut through the jargon, with three in five customers saying that trustworthy and knowledgeable advisers are key when it comes to complex financial dealings, such as mortgages. The report by IMLA also suggests that comparison websites, which have been so successful in other markets such as car and home insurance, have not had the same imprint on the mortgage market. The report notes that this is likely to be because comparison websites are only able to provide relatively vague information, and provide no guarantees that customers will be eligible for the products they are shopping for. Additionally, there are obstacles which the online market must overcome if they are to overthrow the high street brokers, such as replicating the personal skills of a human broker. Despite this, some 38% of brokers see so-called ‘robo-advisors’ as the biggest threat to their business in the next three years. IMLA’s own winter 2018 survey showed that 80% of members expect less than 5% of their mortgage business will be served by web-based robo-advisers by 2020, and the report points out that people’s individual circumstances are not accurately measurable by algorithms. What’s more, human brokers are better positioned to be able to point customers in the direction of lenders which tend to offer more attractive transfers once the initial deal expires. ‘We have already seen a number of digital advancements as the industry seeks out solutions to improve the mortgage and property transaction process. But we’re still some way from seeing a completely automated mortgage market as the technology cannot yet, and may never, fully address all customer needs,’ said Kate Davies, executive director of the IMLA. ‘Our findings suggest that consumers clearly appreciate the softer skills offered by brokers. And online tools have made it easier for mortgage brokers to advertise their services and to be sought out by local property buyers seeking information and advice. The digital revolution hasn’t yet disrupted the traditional mortgage journey, but it’s certainly making it more effective,’ she explained. ‘That’s not to say that change isn’t coming. Advancements in Artificial Intelligence and big data capture and manipulation are allowing more of the mortgage transaction process to be digitised. I’m sure we’ll see new and exciting developments in technology and delivery and our members are very aware of the need to keep up to speed with what the market can provide and what consumers increasingly expect, so that they can stay ahead of the curve,’ she added.